Pssss — Thinking about buying a house in Los Angeles? Is 2017 the year you finally pull the trigger and buy a little piece of LA? Not sure if you should keep renting or buy a house? We have had historically low interest rates for a while now, but the are starting to creep up. Now would be a great time to start moving in the direction of home ownership. 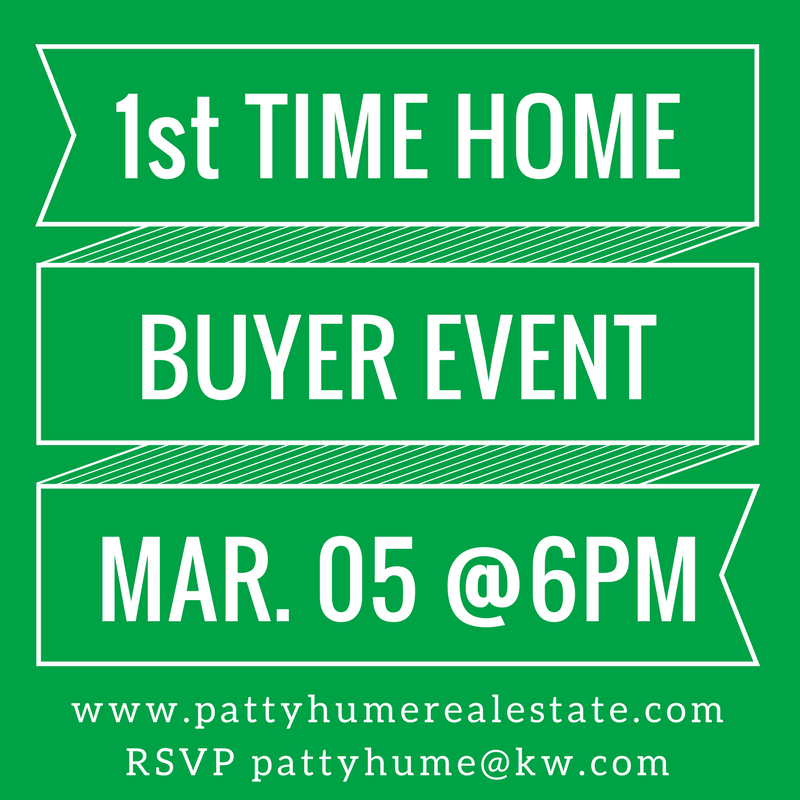 Join me for my next 1st Time Home Buyer Q + A on March 5th, at 6pm. Bring your partner, friends and join us for drinks, middle eastern food and a ton of great info! We will talk about INTEREST RATES and why the historically low rates are starting to go up. Natalie Salins from Movement Mortgage will be here to answer all your FINANCIAL QUESTIONS: Types of loans, interest rates, pre-qualification, taxes, etc. She will also give some great tips on raising your credit scores and discuss ways to get people with non-traditional (freelance) income approved. She is a-mazing! I’ll show you how to decide if RENTING or BUYING make more sense for you. We will talk about the EMOTIONAL part of buying a house. We can talk about up and coming NEIGHBORHOODS, particularly on the east side. Come hungry, we are getting middle eastern food from Carousel — it will be delish. 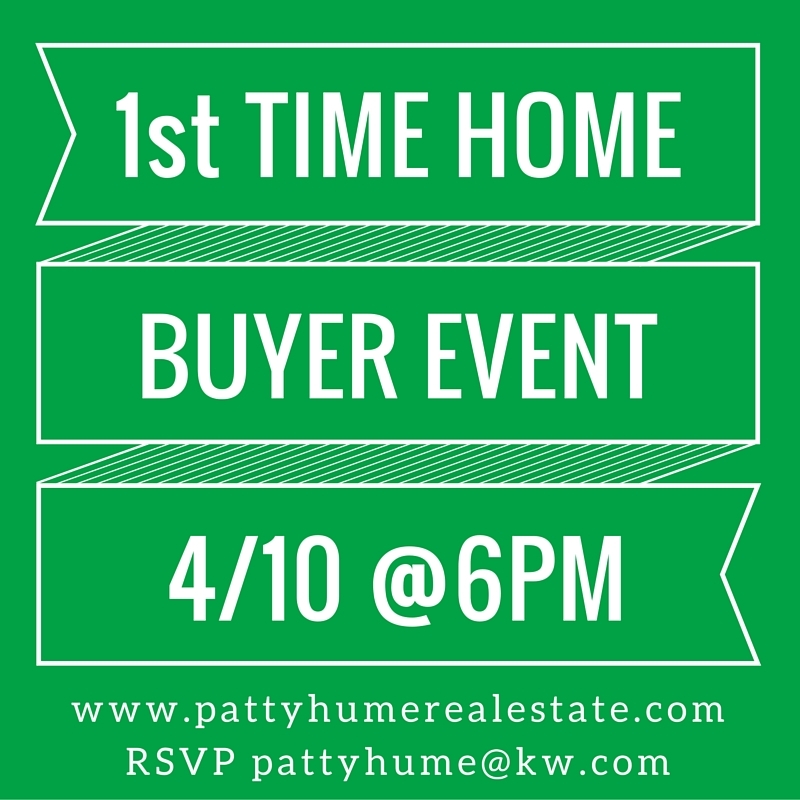 Please RSVP via email to pattyhume@kw.com. Space is limited to 12 people since it is at my house. + Feel free to invite friends, but just make sure they RSVP! This will fill up quickly. Property taxes are governed by California State law and collected by the county. The County Assessor must first assess the value of your property to determine the amount of property tax based on the assessed value (cash or market value) at the time of purchase. 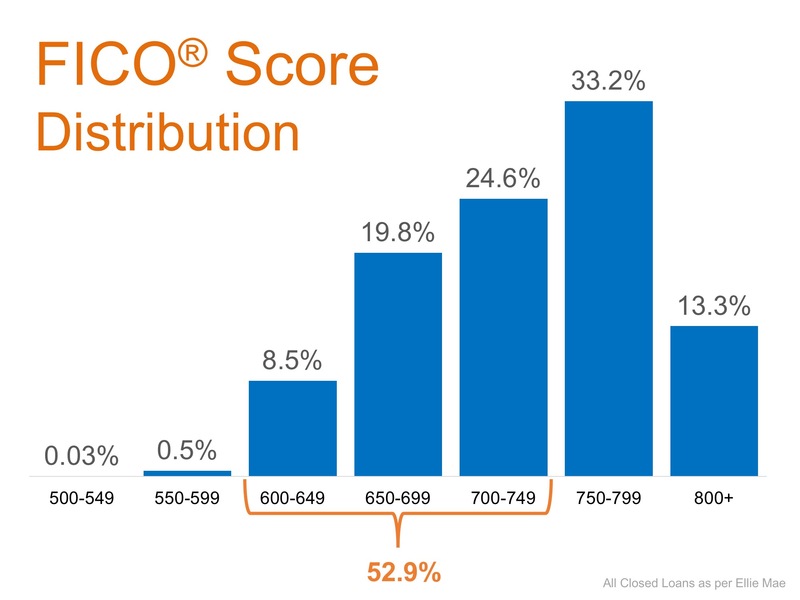 This value increases not more that 2% per year until the property is sold or new construction is completed. The appropriate tax rates, including the general tax levy, locally voted special taxes and any city or district assessments, are applied by the Auditor-Controller. Based on the Auditor-Controller’s calculations, the tax collector prepares and distributes tax bills and collects the taxes. On January 1, taxes become a lien at 12:01 a.m. not yet due and payable for the Fiscal Tax Year starting July 1. Thereafter, title evidence must show taxes as a lien for the coming Fiscal Tax Year. To be eligible for applicable exemptions, you must own and occupy property on March 1. On December 10, a 10% penalty is added to taxes due. If December 10th falls on a weekend or holiday, taxes are not delinquent until 5 p.m. the next business day. On April 10, a 10% penalty plus administrative charge attaches. If April 10 falls on a weekend or holiday, taxes are not delinquent until 5 p.m. the next business day. On June 30, if you fail to pay either or both installments by 5 p.m., property tax becomes defaulted and additional costs and penalties accrue. If June 30 falls on a weekend or holiday, taxes must be paid by 5 p.m. of the preceding business day. Property may be sold at public auction after five years of delinquency. We changed the date! I’m hosting another Home Buyer’s Q + A on Sunday, October 23rd at 6pm. It’s going to be at my house in Echo Park. Bring your partner, friends and join us for drinks, thai food and a ton of great info! Come hungry — we will have lots of food and drinks! Thinking about buying a house or condo in the next couple of years? Join us for cocktails, snacks and a ton of great information! Natalie Salins (who is awesome by the way…) from Movement Mortgage will join us to answer all your questions regarding pre-qualification and loans. 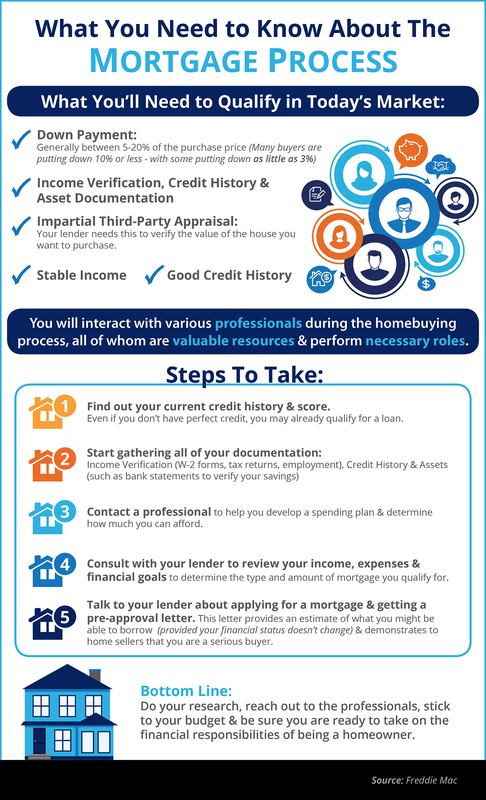 We will cover FHA, conventional, renovation loans, etc. 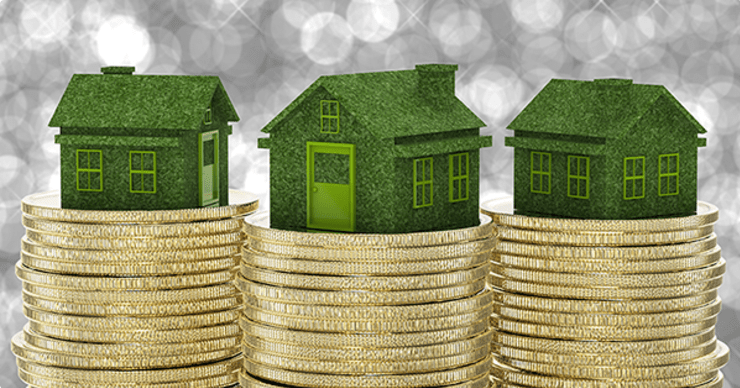 Interest rates, points and all those confusing real estate terms. 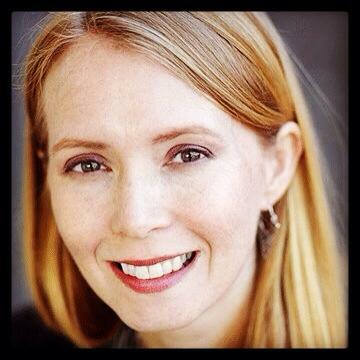 She will give times on improving your credit score. Natalie is also a wiz at getting people with non-traditional income funded. So if you are a freelancer you will really want to talk with her. After Natalie talks, I’ll share my process and what to expect from the home buying experience. And we can talk a bit about up and coming neighborhoods in Los Angeles and what is going on with the market overall! The event is at my house in Echo Park so space is limited.